This Thursday was a very sad day for football, as one of this sport’s greatest players ever has passed away at the age of 68. 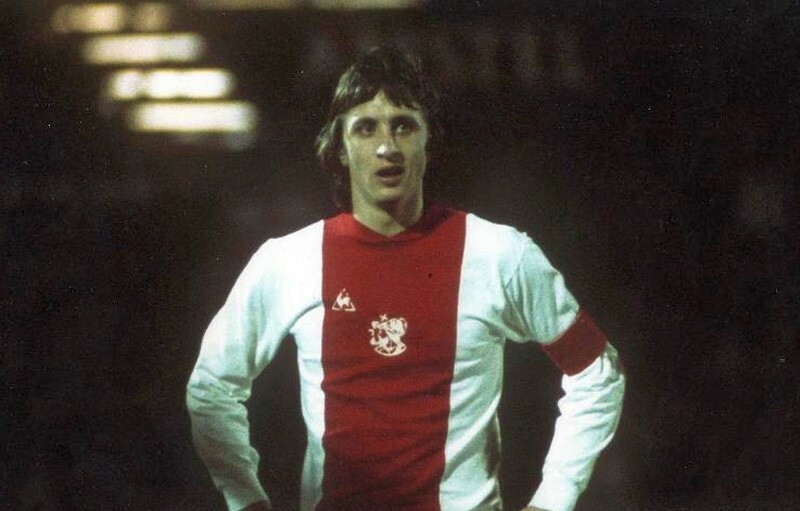 Johan Cruyff, one of the fathers of “Total Football” died of a lung cancer on March 24 of 2016, just one day before completing his 69th anniversary. He had been diagnosed with cancer in October 2015, but the news of the Dutchman’s death still shocked the world because he gave no signs of being beaten by the disease. In recent statements the former Ajax and FC Barcelona legend even said that he felt he was beating cancer 2-0. 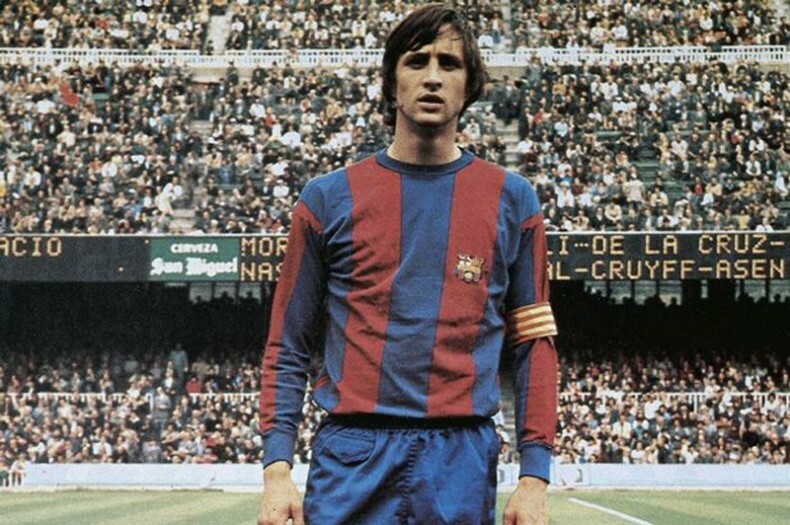 Nevertheless, Cruyff leaves this world with the certainty that his legacy will long be remembered. 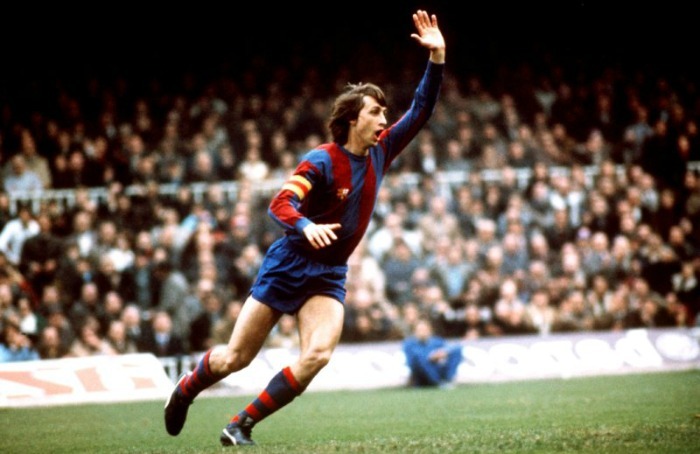 The 3-time Ballon d’Or winner scored a total of 369 goals in 661 appearances throughout his career (1964-1984) and is the main inspiration for Barcelona‘s current style of play that has led them to dominate Spain and Europe over the last decade. 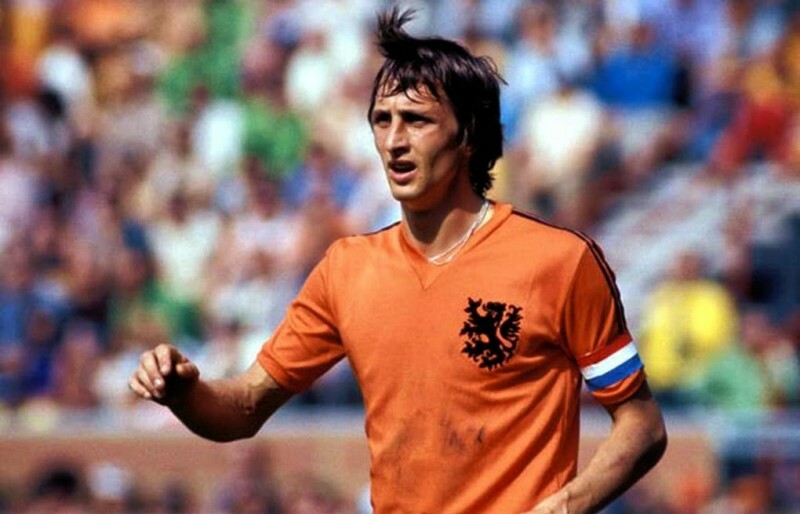 Now let’s take a few minutes to read some of Johan Cruyff’s best quotes over the past years. «Everyone knows how to play football if you give them 5 meters of space».